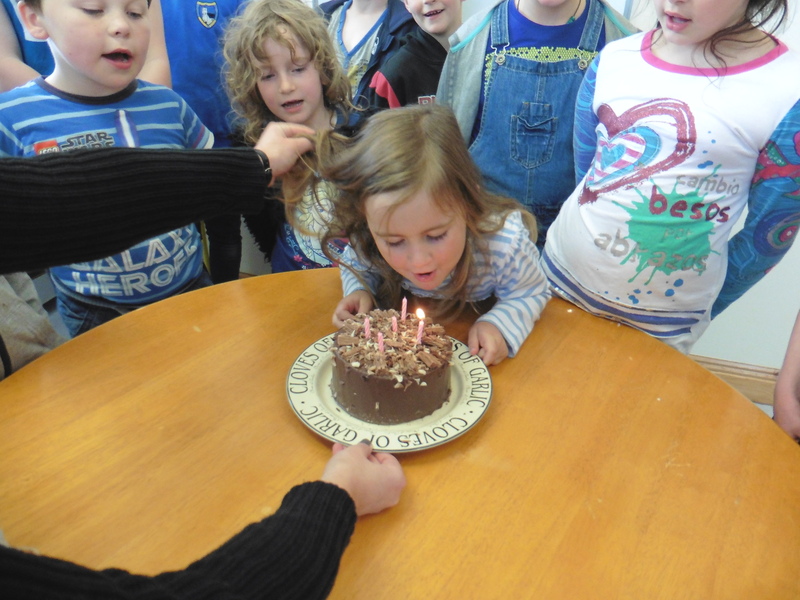 On the 30th of September we celebrated Freya’s fifth birthday She brought in a lovely cake for us all to share. Happy birthday Freya. 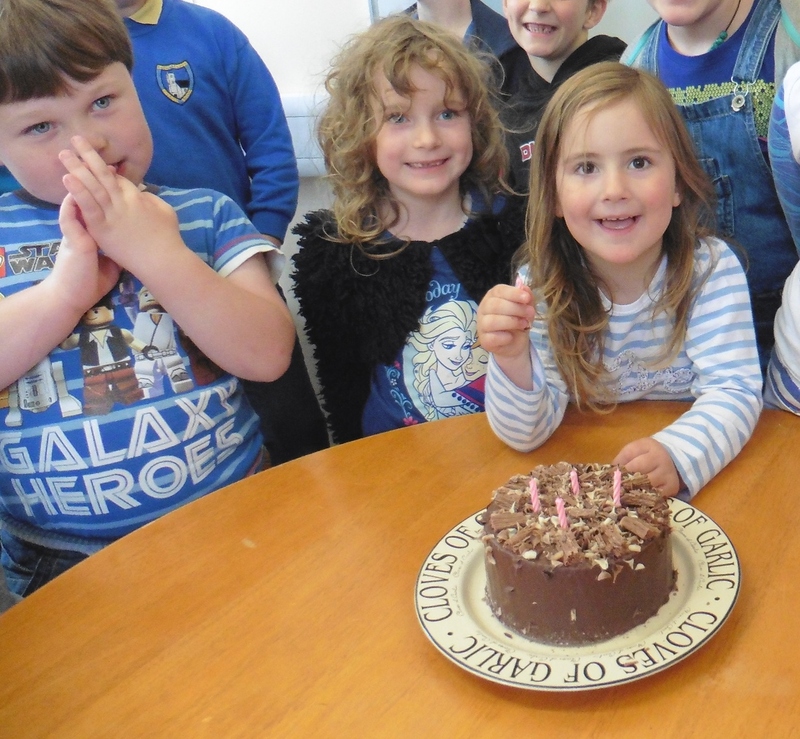 We celebrated Gabrielle’s birthday in school on the 6th October, she had a beautiful cake which we all enjoyed. Happy Birthday Gabrielle.